Ubu Gallery presented in conjunction with Michael Ilk and Antiquariaat J. A. Vloemans, this exhibition explored the highly innovative and original Rumanian avant-garde in a style similar to the gallery’s earlier Polish Avant-Garde exhibition. 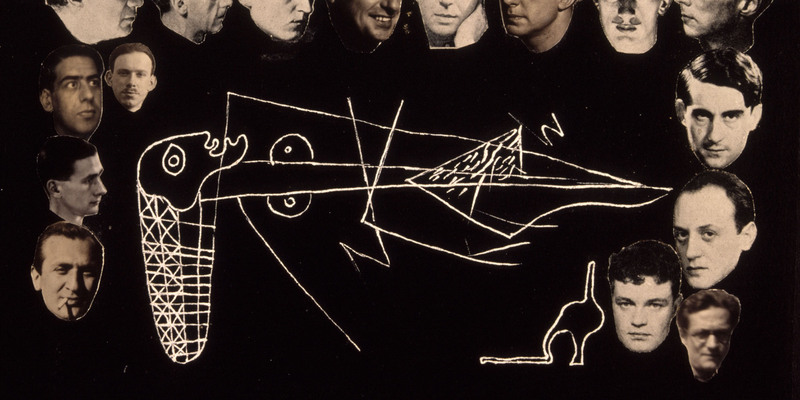 The Avant Garde movement in Rumania was international in scope and more closely aligned with the avant-garde movements in other parts of Europe (rather than a self-contained, internal movement) and was influenced by Constructivist, Surrealist and Dadaist tendencies. The exhibition featured photographs, drawings, graphic design, paintings and objects, as well as the most complete collection of Rumanian avant-garde books and periodicals ever offered for sale.